I sat down with my cover designer and drew out what I had in mind. Well after several eyebrow arches and looks of “What?” later, she told me to hunt the pictures and we’d put it together. As I searched the pictures I found two really cool antique looking photos and well, let’s just say that was it. My mind changed and the cover took on a whole new look. What’s even funnier is that the book that started out as a stand alone has turned into a several book saga. Well, I’ve always said the mind of a writer is crazy and takes many turns. Here’s that curvy road of my mind. Let me know what you think. I’m so excited about this one. It took on a life of it’s own and with my very talented cover designers extraordinary talents it’s done. Now I’ve got to get the book done. It’s over 20,000 words and hopefully will be 3 or 4 times longer when finished. Categories: Uncategorized | Tags: Author, avonromance, Cover Reveal, Covers, Designers, funny, Historical Romance, mind, Talent, writer, Writing | Permalink. 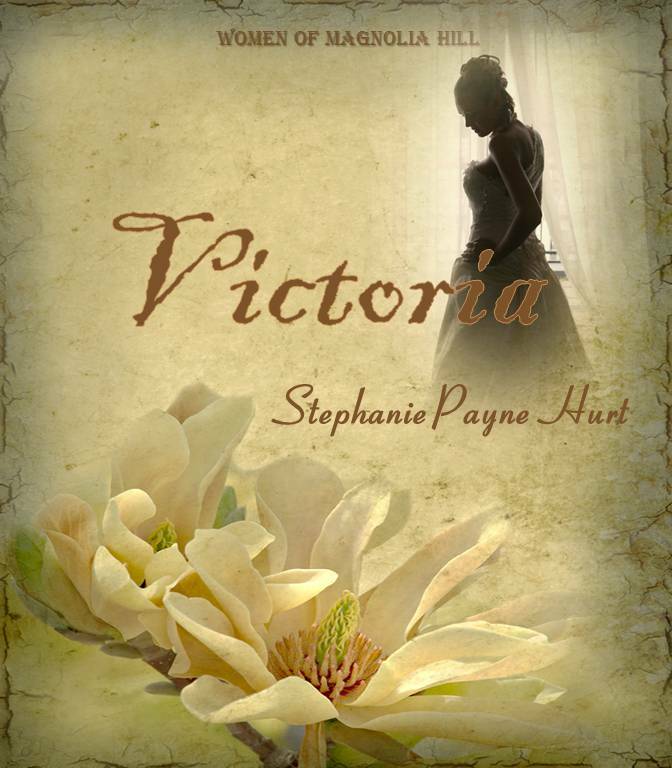 I love the cover for Victoria, it seems like a perfect choice. You really do good Stephanie, I am so proud of you. You never cease to amaze me! God bless you in all things. Thank you. Between me and Kaleigh we got it done. Now just to get the novel done 🙂 Have been missing you. Love you guys.